We live in an era where we are connected as never before. Our smartphones allow us unprecedented access to almost anything. That connection also extends to the protection of our homes; we no longer worry about whether we ‘left the stove burning’ or if the front door is locked. Burglar alarm systems protect the things we treasure most and they are getting smarter. 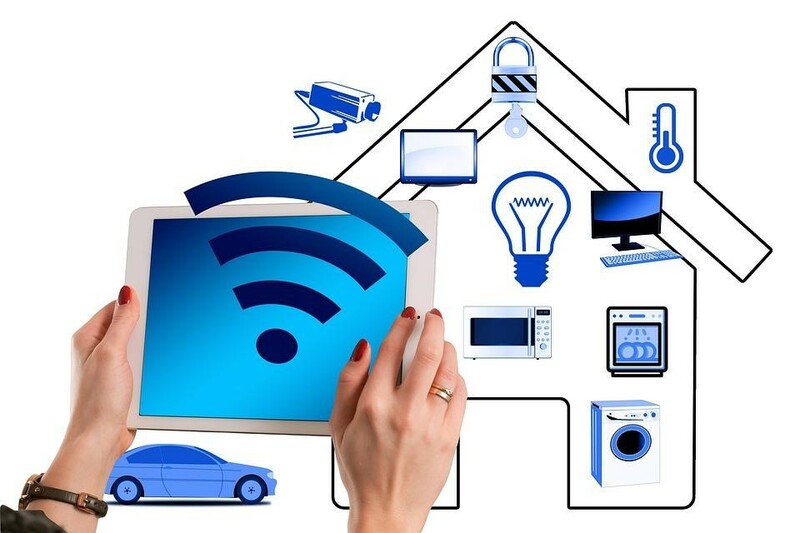 These systems are now connected to the internet (smart systems, also called the ‘internet of things’)—and integrated into our everyday devices. These smart systems have changed home security. Previously, it was impossible to know what had taken place when something happened to your home (burglary or other malady). If you were on holiday and returned home to find your home had been burglarized, your call to the authorities would be the first notification they received and likely days late to do anything about it. In short, you were (likely) out of luck. 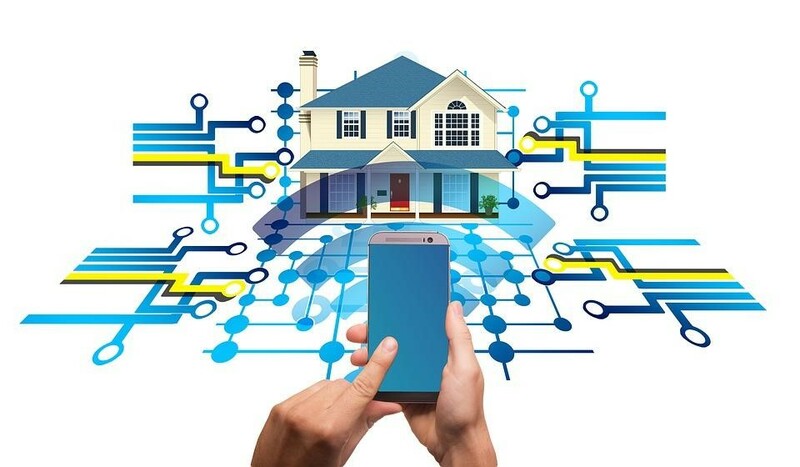 Home security systems now include integrated packages of video cameras, motion detectors, facial recognition software, pressure sensors and a way to manage them all (usually through a Control Panel)—right from your phone. These smart alarm systems provide more than just home security; they provide peace of mind. For the homeowner going on vacation—they can monitor any suspicious activity (remotely) and react to it in real time. They can call the police and perhaps halt the crime while it occurs instead of notifying them days later. But what if you don’t react to a notification? No worries! Companies like Verisure (the leader in European home security systems) provide 24/7 on-site monitoring for additional peace of mind. They can monitor and react to potential threats; calling authorities when necessary and determining whether a trigger is a false alarm. So regardless of whether you immediately react to an alert, your home is protected. As much as we’d like, we are not on vacation all the time. These integrated Smart Alarm Systems protect you while you’re at work and the kids are at school. Have you hired a nanny, housekeeper or a new babysitter? These Smart Systems allow you to watch your home from your smartphone. In addition, you can also monitor who comes in/out of the house with the “smart keys” function. This notifies you whenever someone activates or deactivates an alarm (and when). The Control Panel is designed with several failsafe options. The Panel runs on rechargeable batteries, so if the electricity is severed, the Control Panel remains in control AND sends a notification to you and the police (if necessary). This control comes from a SIM card that transmits to the receiving center. 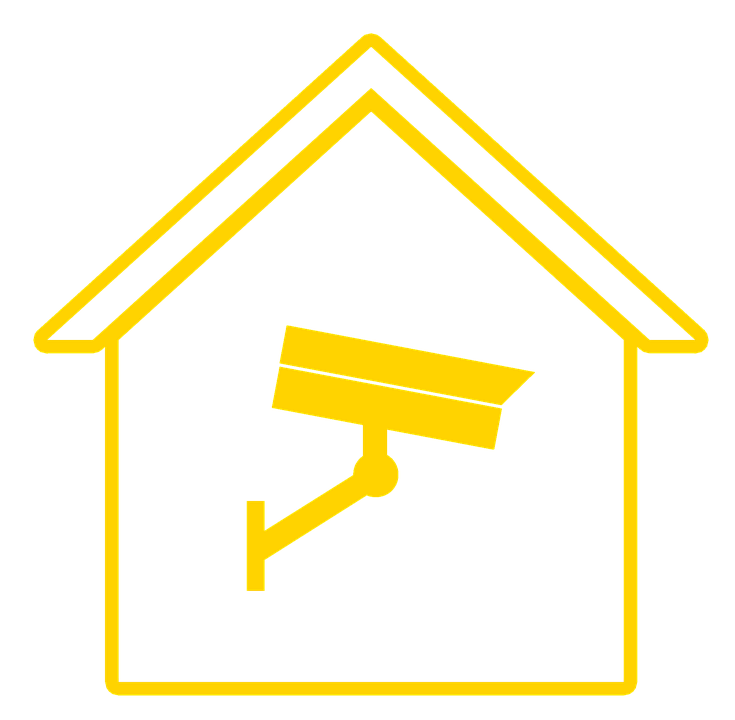 Home security systems are not just limited to monitoring your house for possible intrusion. In the future, you will be able to use this system to turn lights on and off, raise and lower the temperature of your home HVAC unit, monitor package deliveries, observe people who approach your door as well as allow you to keep an eye on your home while on vacation. For control enthusiasts, this should be a welcome development.